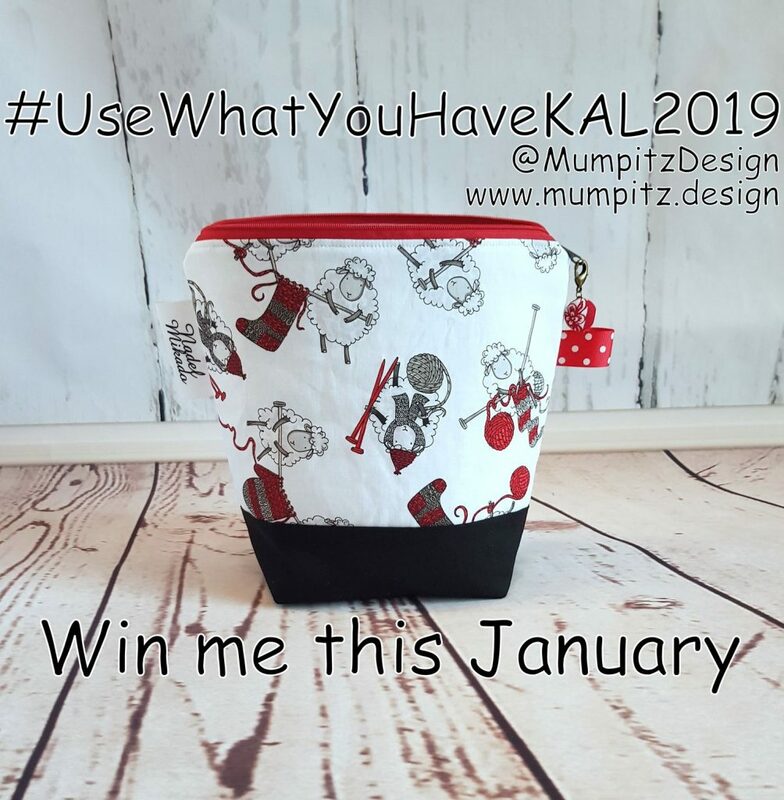 Only a little more than one week into the new year I am already stoked to see so many finshed objects for the UWYH-KAL popping up in the FO thread and on Instagram! 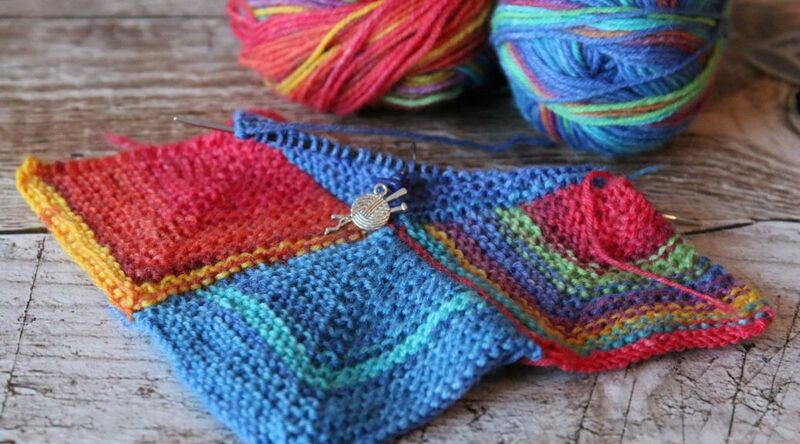 I can’t believe how fast you all are and it’s wonderful to get knitting together with you all from stash with patterns that we always wanted to make. 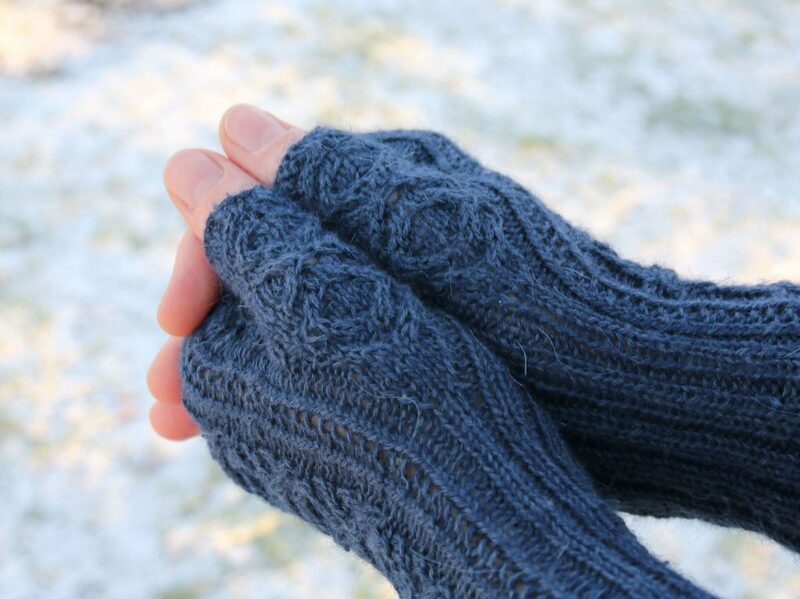 It took me a while to finish my first FO for this KAL, because I had to finsh a pair of Follow Me Mittens first. But here they are now. 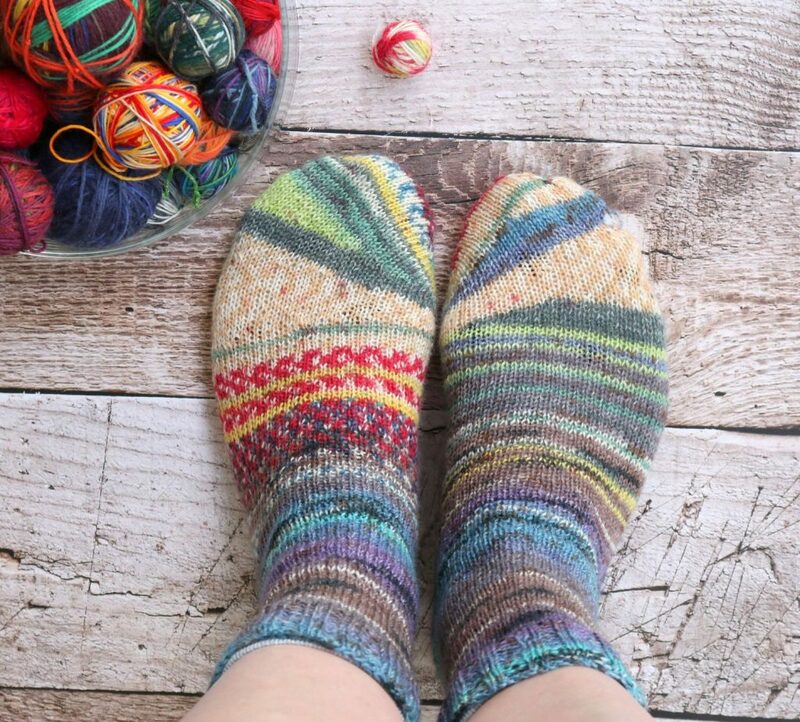 The first FO for the UWYH-KAL Tipsy Toe Socks by Sybil R. It was a fun knit, with lovely quirky results. I prefer cuff down socks and therefore flipped the construction around for the second sock, finishing with grafting the last remaining stitches together. I must say I’m quite happy with these and love the fun and quirky toes! This will not me my last pair of the sort. It was so much fun actually checking something off my ever growing queue that I had to pick out the next project right away. I decided to make the Song for Elisabeth cardigan for my boys. 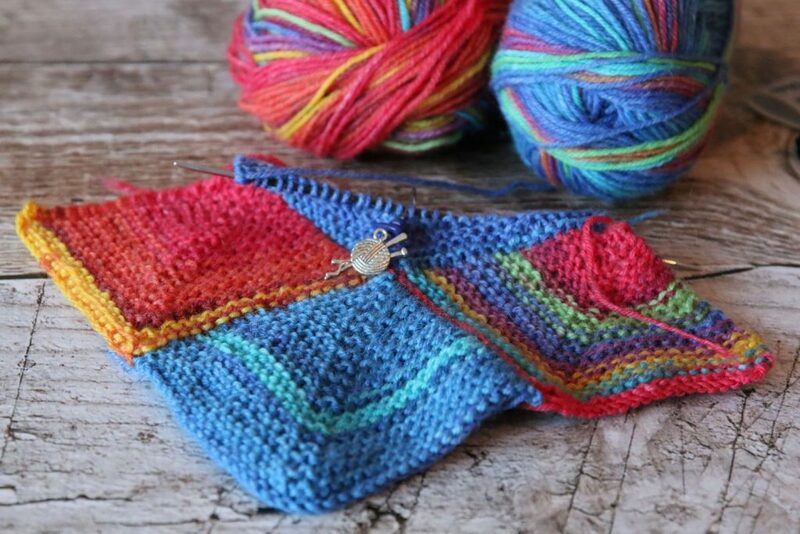 This looks like a fun and scrappy (= LOVE) pattern and I can’t wait to dig into my stash! Oh, and it’s a free pattern that has been lingering in my library forever. Here is my cast on which I did yesterday evening and I am sure to be advancing with this lovely project a lot quicker now! 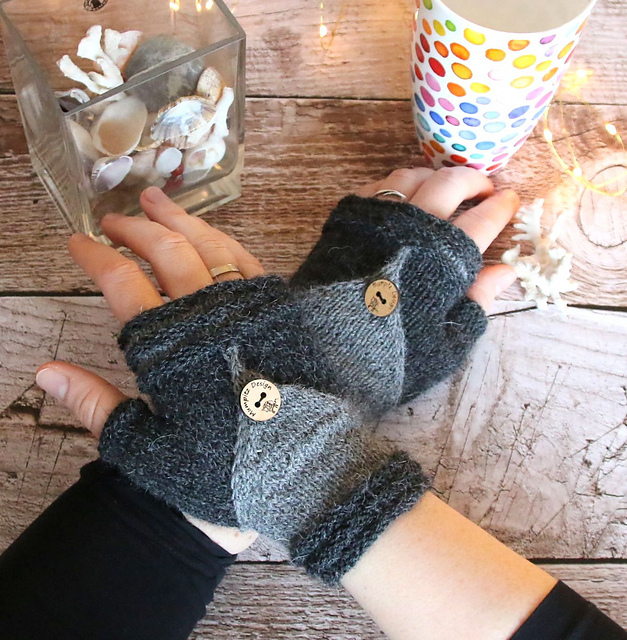 So off to the needles again and I wish you al happy knitting and don’t forget to tag your projects with #UseWhatYouHaveKAL2019 ! 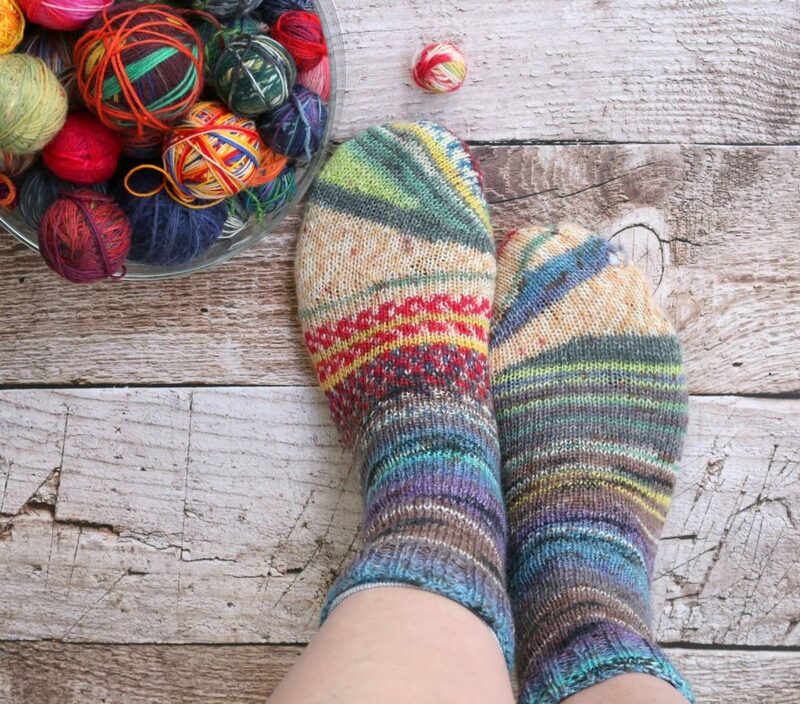 I totally love your Tipsy Toe socks and I think I will “have to” make something similair soon! Yay! They really are cool, aren’t they? I’m sure there will be more coming my way, too!